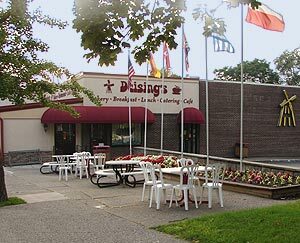 Deising's is an award winning bakery, restaurant, cafe, coffee shop, and catering company serving fine food aficionados from Ulster County, Dutchess County, and the entire Hudson Valley. 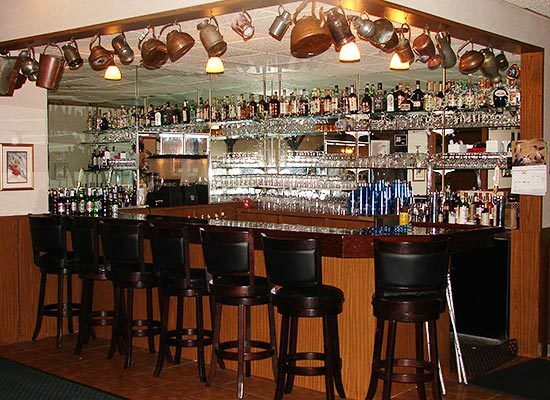 We feature two convenient addresses offering a full menu at our Uptown Kingston NY location in the historic Stockade district, and limited menu options at our Broadway location in Midtown Kingston NY. 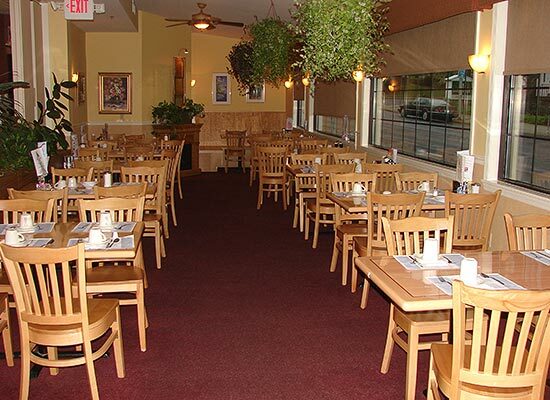 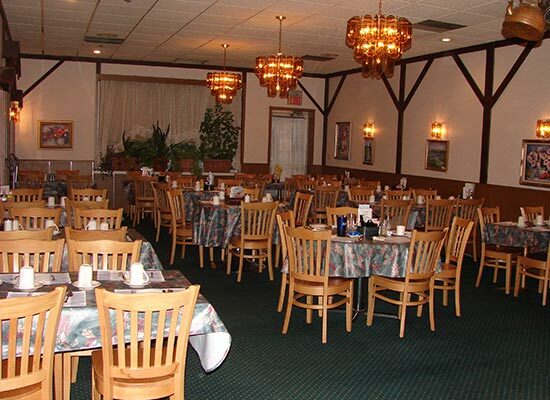 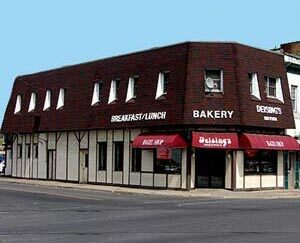 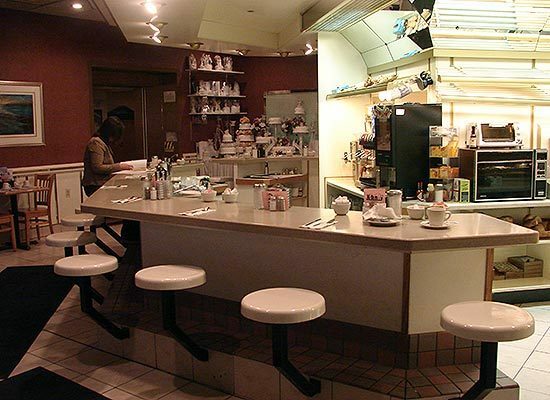 Our European style bakery and cafe has been family owned and operated since 1965 and serves breakfast and lunch Monday through Saturday, breakfast all day on Sunday.